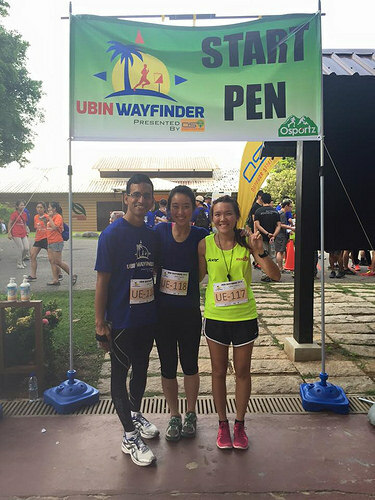 Race Review: Ubin Wayfinder 2015 (by Shereen) | JustRunLah! How? With a map on hand and a compass, you and your team navigate through forestry in search on checkpoints. 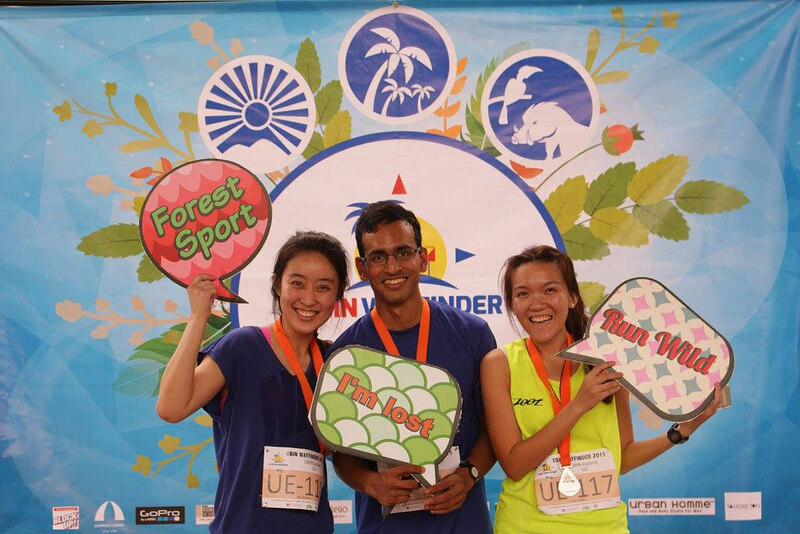 Osportz wanted this race to introduce orienteering as a sport and as a way for people to bond. With just a compass and no water points in sight for a couple of miles, the routes to take and the checkpoint positions made the race more challenging than I expected. Especially for the less outdoorsy ones, it makes a good step out of your comfort zone. The race provided a meaningful platform for people to work together, show support and push limits. 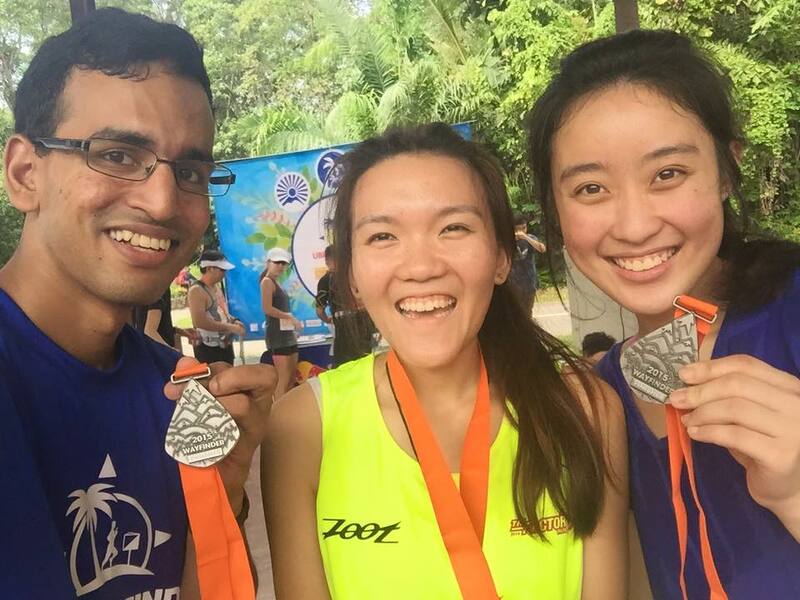 Set at the last remaining ‘kampong’ in Singapore, the race is the perfect opportunity to explore the less-trodden paths of the area. 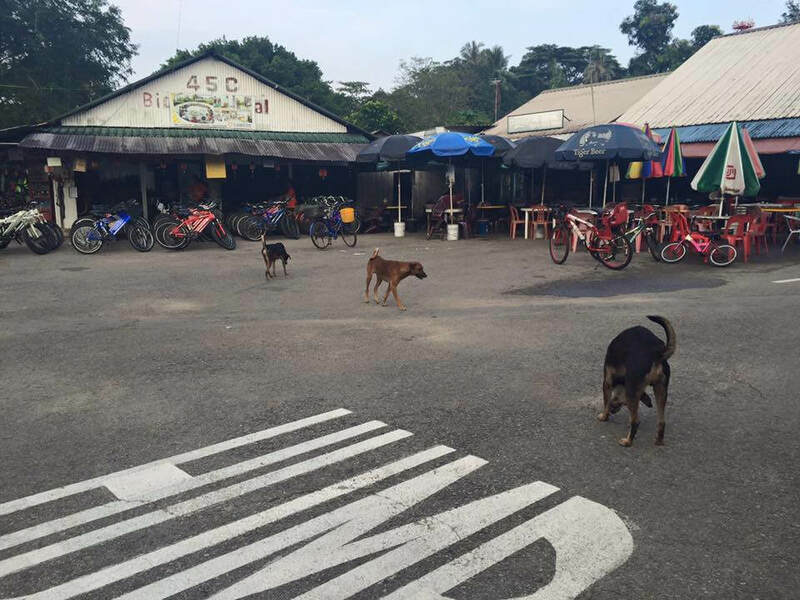 The checkpoints bring you to must-see sites at Ubin, and the start pen is located right at the heart of the village. When the Wayfinder series reappears in 2016, this review would hopefully give a good gauge of what to expect and how next year’s version might have outshone its predecessor. Delivered right to your doorstep, a good few days before the race. The t-shirts and race bibs for your team packaged neatly to arrive safely at your doorstep. Save the queue; I definitely want them to keep this service next year. The baggage deposit was one of the quickest. Allergic to long queues and tiresome waiting, I avoid depositing any baggage like a plague. With Ubin Wayfinder, you and your team members’ bags are wrapped up in one huge waterproof bag. 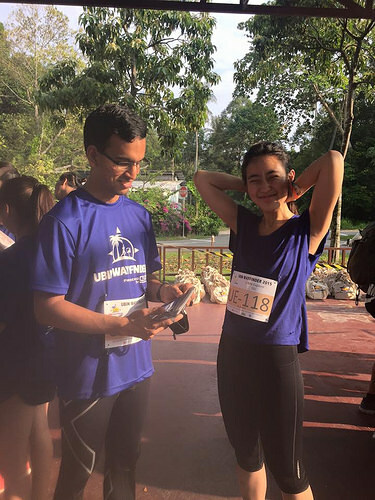 One of your team members’ bib would be tagged. It took a grand total of 5 mins. When you return to pick up your bag, just one person needs to be present. Flag-off was team-by-team. There wasn’t an entire barrage of people going at once. 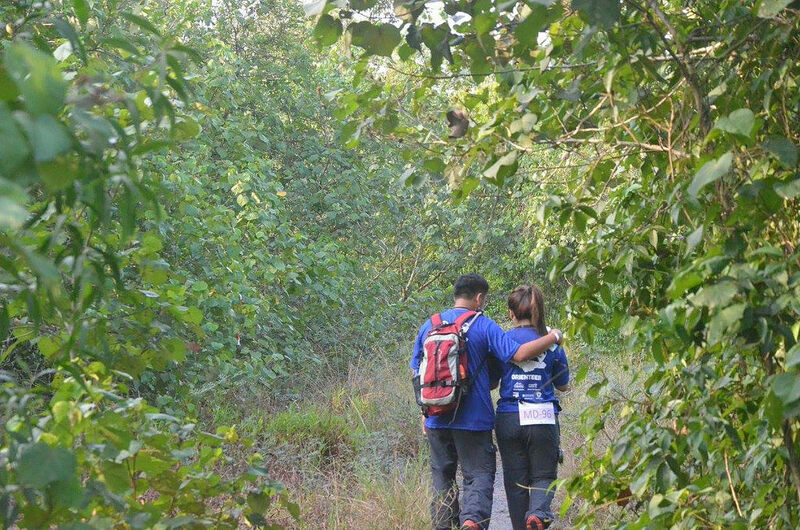 Indeed, you lose the exhilaration of marching onward with your band of runners and rubbing shoulder to shoulder with the person beside you; but you definitely have the space to huddle with your team and plan your route. I liked that since this race is focused on the orienteering sport and teamwork. The pre- and post-race events were similar. There was a stage, simple photobooth and a DJ playing tunes at the background. It was terribly hyped up. Most of us wandered around with our bananas and energy drink after the event, rather aimlessly. The village was coming to life by that time so there was a bit of activity to witness as we walked back to the pier. I liked the finisher goodie bag, the medal was beautifully designed and not being a huge fan of carnivals, I quite enjoyed the simplicity of the setting. This is a special shout out to the team on the ground that day. 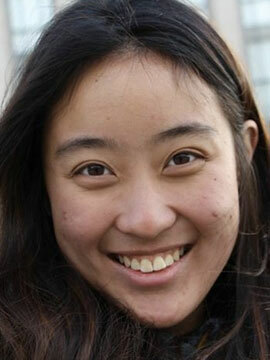 They exuded energy and really infected us with their passion for exploratory races. Throughout the race, there were volunteers and photographers at various checkpoints who enthusiastically cheered us on. The Wayfinder series is definitely a must-try at least once.